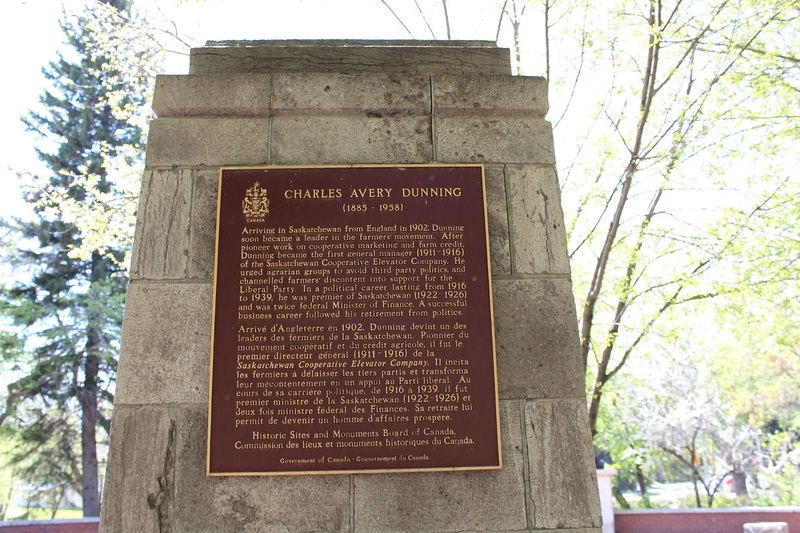 The Haultain, Ross, Davin & Dunning Monument can be found in Speaker’s Corner near Albert Street and College Avenue. 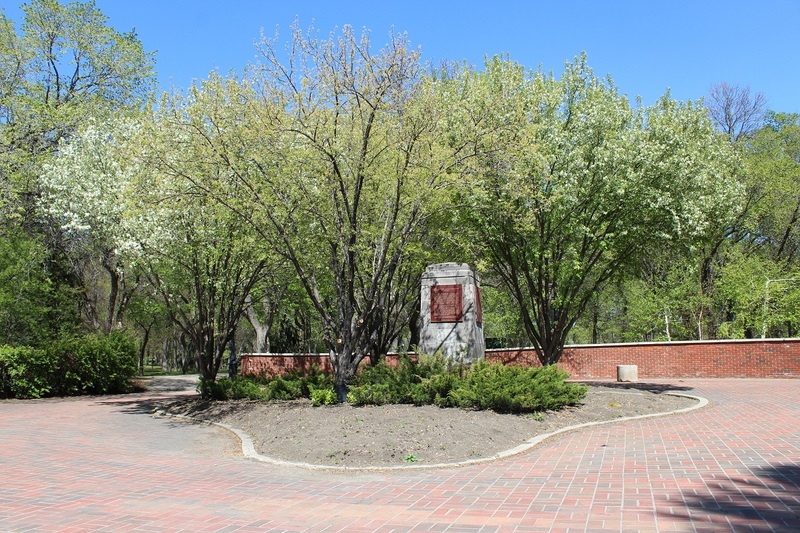 The Monument honours four men who were instrumental in the formation of the city of Regina and province of Saskatchewan. Frederick W.A.G. Haultain was a lawyer and a long serving Canadian politician and judge. He served as the first premier of Canada’s Northwest Territories from 1897 to 1905 and is recognized as having a significant contribution towards the creation of the provinces of Alberta and Saskatchewan. From 1905 on he served as Leader of the Official Opposition in Saskatchewan as well as Leader of the Provincial Rights Party. Nicholas Flood Davin was a lawyer, journalist and politician. The first MP for Assiniboia West, Davin was known as the voice of the Northwest. A spellbinding speaker, Davin founded and edited the Regina Leader in 1883. Before moving to Canada, Davin had been a barrister in London and newspaper correspondent during the Franco-Prussian War. James Hamilton Ross was a Canadian politician, the Yukon Territory's third Commissioner, and an ardent defender of territorial rights. He is also considered to be the first resident of Moose Jaw, Saskatchewan. Ross was appointed to the Senate in 1904. 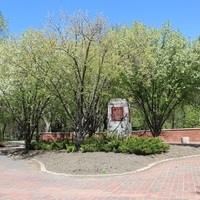 Between 1904 and 1905, Ross represented Regina, Northwest Territories and after 1905 until his death, he continued to represent Regina after the creation of the province of Saskatchewan. From 1902 until his death, Ross was a member of the Liberal Party caucus. 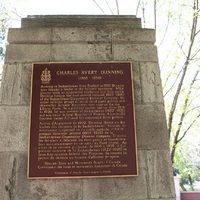 Charles Avery Dunning was a successful businessman, a Canadian politician (both federal and provincial), and a university chancellor. Arriving in Saskatchewan from England in 1902, Dunning soon became a leader in the farmers movement. In a political career lasting from 1916 to 1939, he was Premier of Saskatchewan (1922-1926) and was twice Federal Minister of Finance.